Already Booked? Click here before you sail! 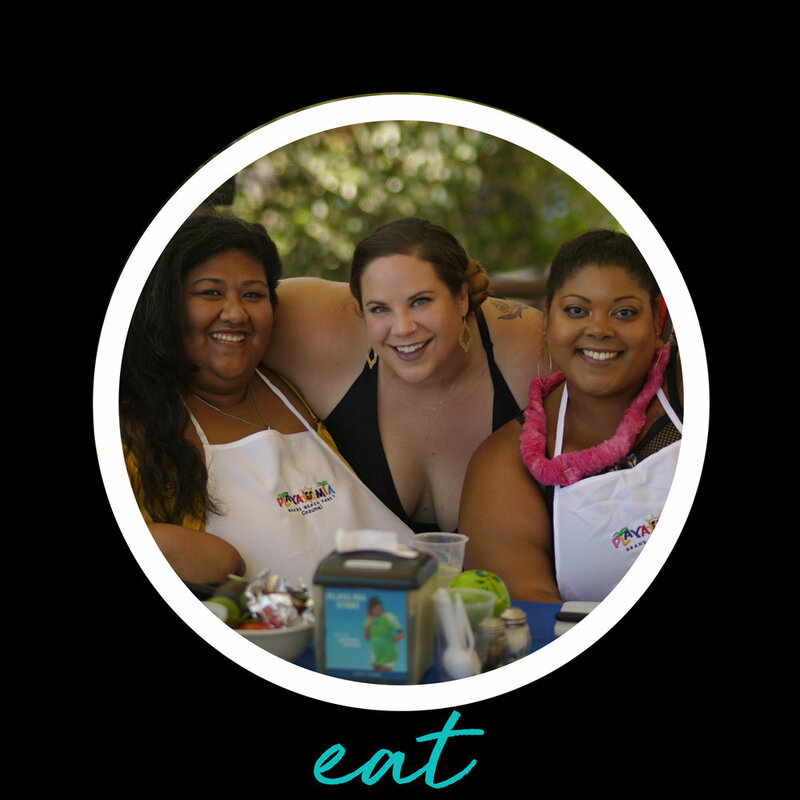 Whitney Thore has joined with Cruises Only, America's largest cruise company, to bring you a truly unforgettable experience for the newest No Body Shame at Sea cruise. We welcome people of all sizes, abilities, genders, orientations and ages. We only ask that you be 18+ unless accompanied by a parent or guardian. In its fourth year running, No Body Shame at sea offers an incredibly unique experience – enjoy a seven-night celebration sailing from Ft. Lauderdale, Florida cruising to St. Kitts, St. Thomas, and the Bahamas onboard Royal Caribbean's stunning Allure of the Seas with Whitney Thore, her family, friends, and special guests. 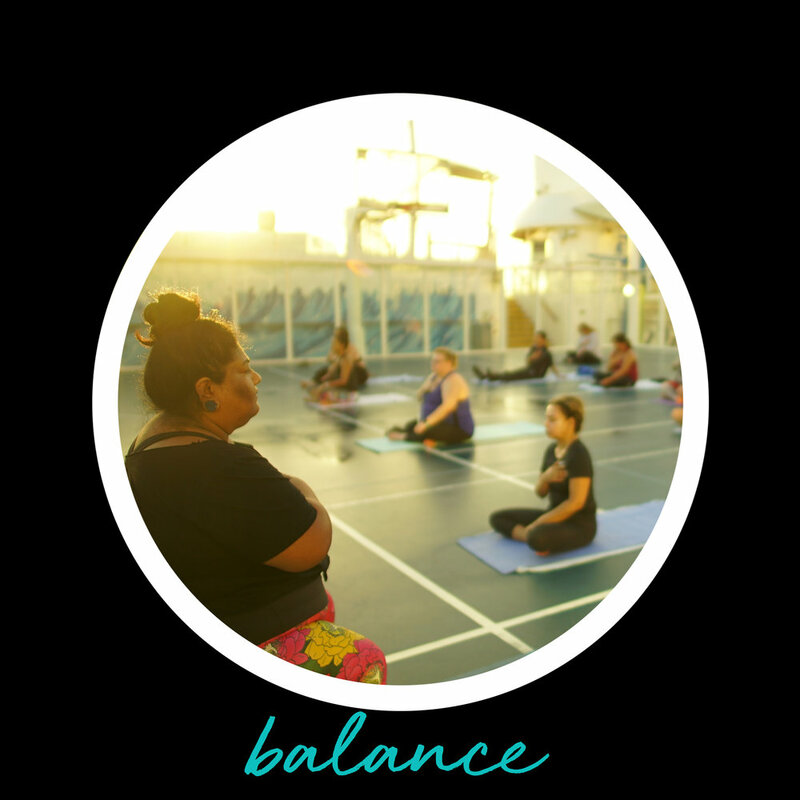 This cruise is jam-packed with dance classes, yoga classes, workshops, private parties & other exclusive events designed to help you have the time of your life with a group of like-minded people who support you. Spend time unwinding & having fun with each other – and of course enjoy unlimited time up-close and personal time with Whitney and the gang. We can't wait to cruise with you. Cruisers will enjoy the amazing port of Cococay, Bahamas. The 125 acres of Caribbean-themed attractions and experiences include the tallest waterslide in North America, the largest wave pool in the Caribbean, the highest vantage point over The Bahamas, and, that’s not to mention the largest freshwater pool in the region. 1 Ft. Lauderdale, FL 4:30 p.m.
4 Basseterre, St. Kitts 10:00 a.m. 8:00 p.m.
5 St. Thomas, U.S.V.I. 7:00 a.m. 4:00 p.m.
7 Coco Cay, Bahamas 10:00 a.m. 7:00 p.m.
8 Ft. Lauderdale, FL 6:15 a.m. Note: (In order to be included in the fun and activities, you must book your cruise with our team of cruise experts at CruisesOnly.) Venues, show times, and activies are subject to change without notice. Suites in higher categories may be available upon request. Contact your cruise specialist at 800-458-8055 if you require a cabin for more than 3 people, or an accessible cabin. Kick off the fun with a stay at the Embassy Suites 17th St.
A block of rooms has been reserved for November 6, 2019 - November 10, 2019. The special room rate will be available until October 7th or until the group block is sold-out, whichever comes first. Our special rate include complimentary wifi and a kick off party on November 9th. To book a room, click here. Hotel is across the street from the cruise port. Choose from one king bed or two double beds. Contact us at: 800-458-8055 or send us a message! Click here for info before you sail! This is a safe space. This is a fun space. Each year only gets better. Whitney is an American television personality best known for starring in TLC's My Big Fat Fabulous Life. 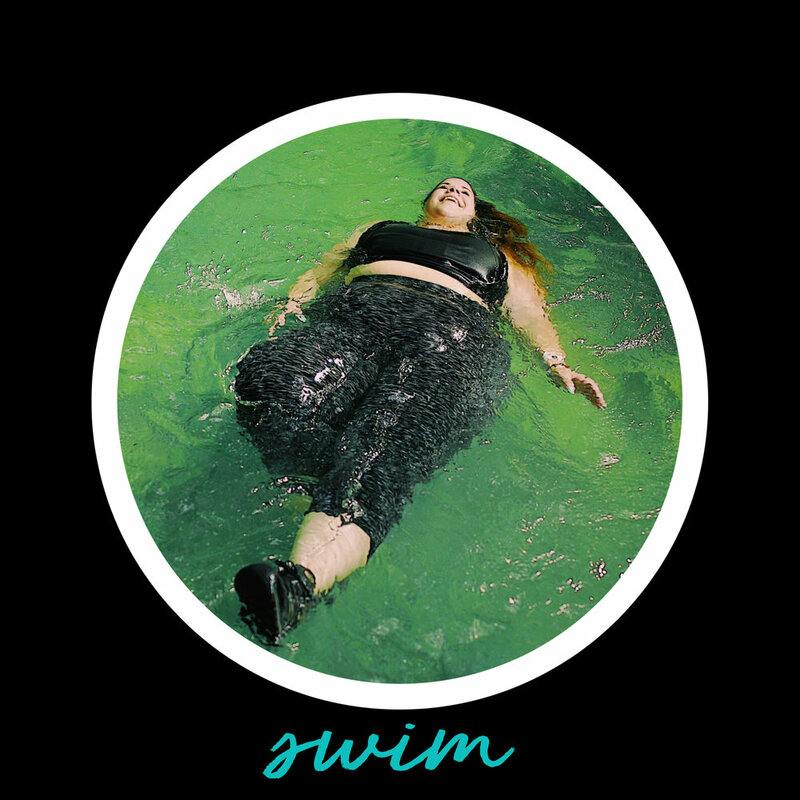 As a body-positive activist and self-love advocate, she started the No Body Shame Campaign in 2013 to help people of every variety live their lives free of shame. Additionally, Random House published her memoir, I Do It with the Lights On, in 2016. She also gave a Tedx talk that year.